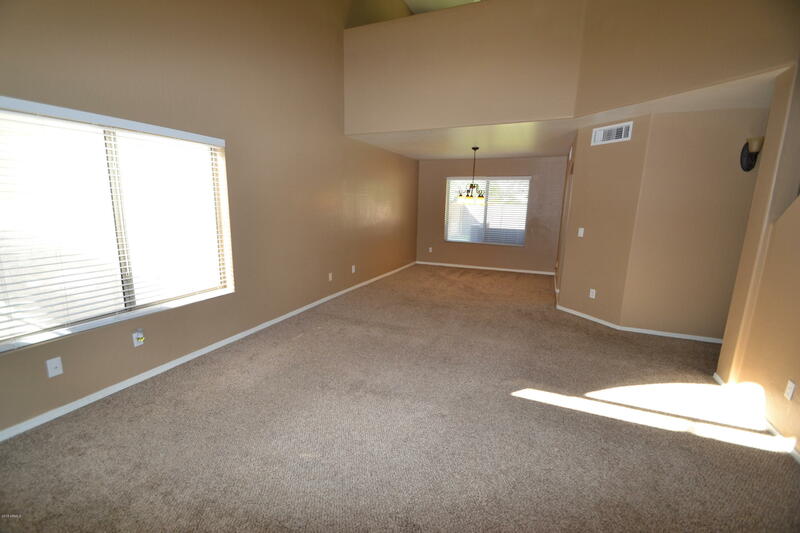 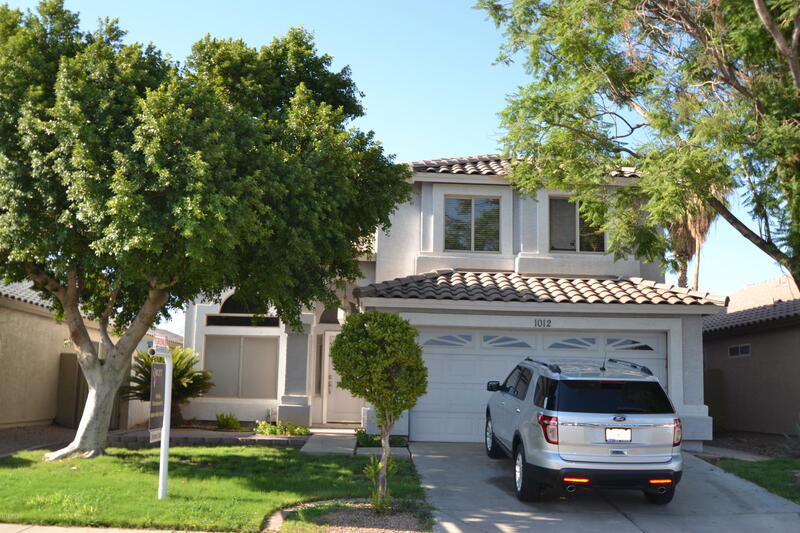 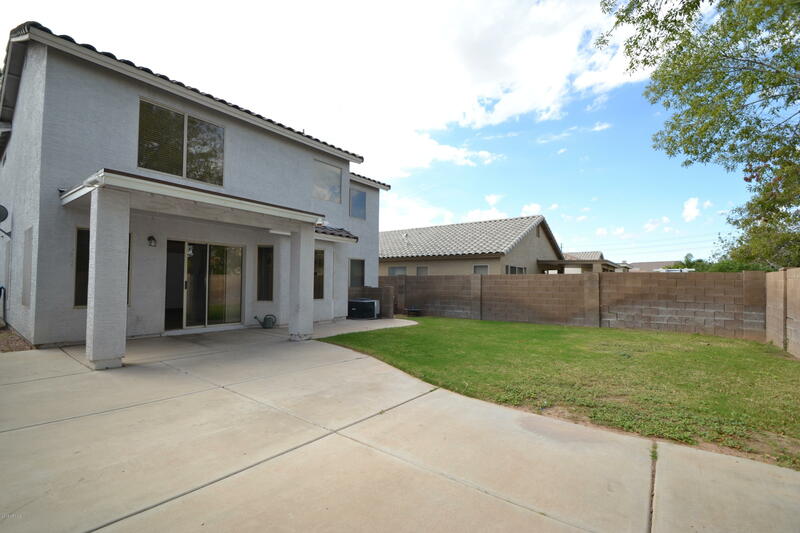 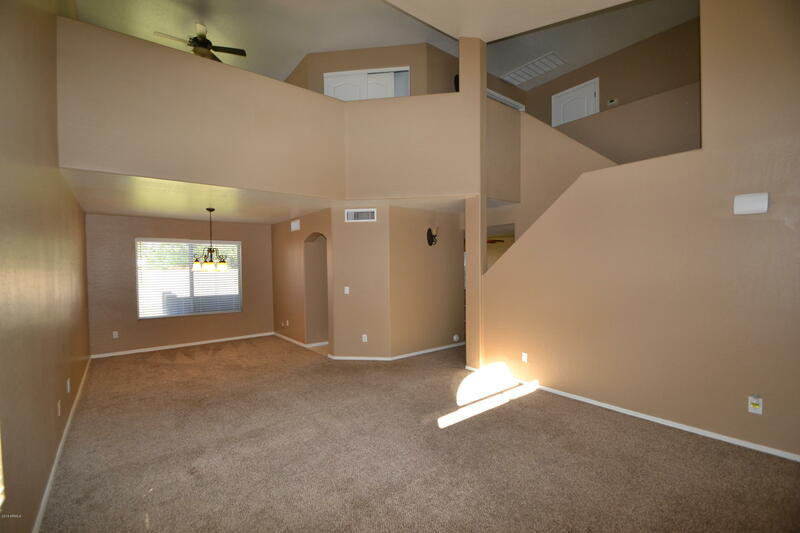 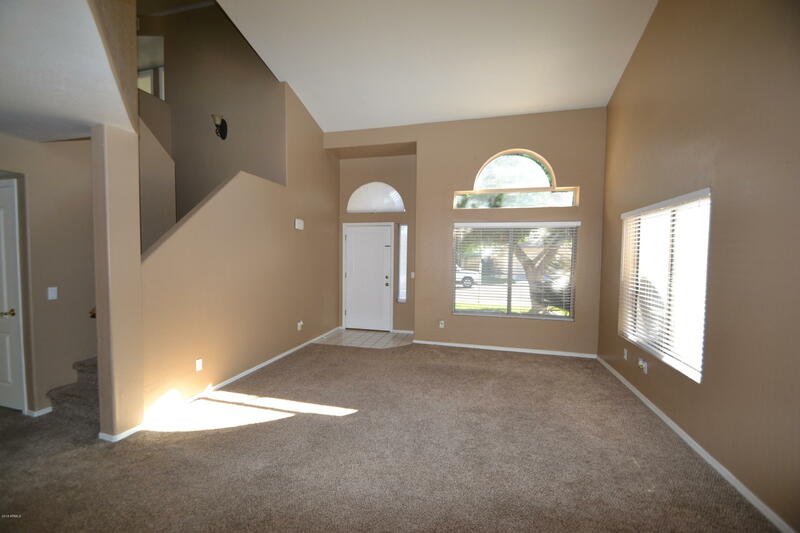 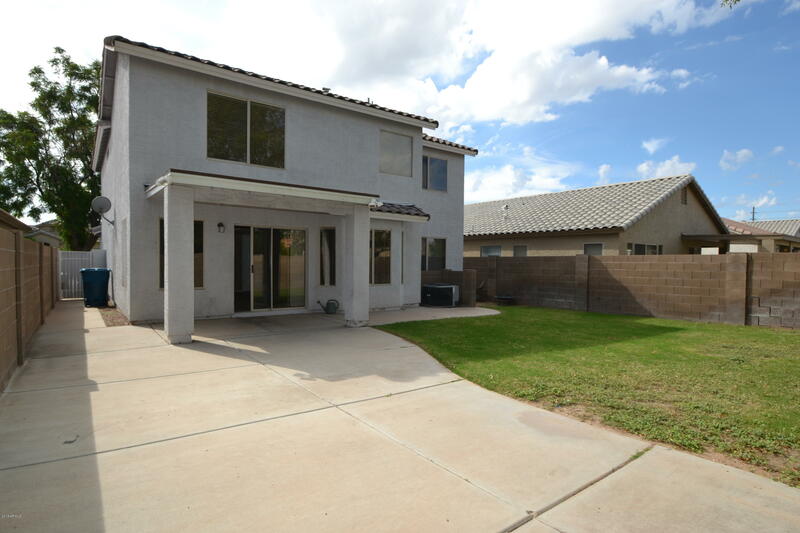 BEAUTIFUL HOME SOUGHT AFTER GILBERT NEIGHBORHOOD W/ EXCELLENT SCHOOLS, THEIR IS A LOFT THAT CAN BE CONVERTED TO A 4TH BEDROOM OR KEEP IT AS AN OPEN LOFT AREA. 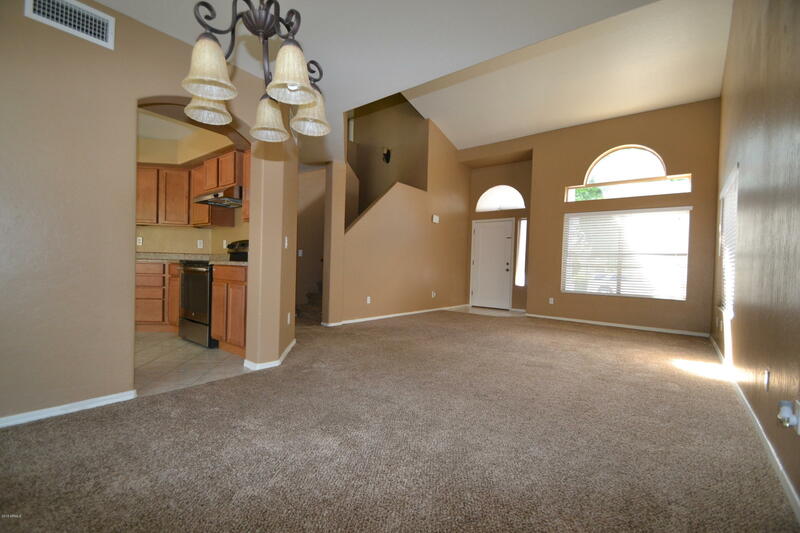 EARTH TONE NEUTRAL COLORS WITH HIGH CEILINGS AND A BEAUTIFUL KITCHEN AND FAMILY ROOM. 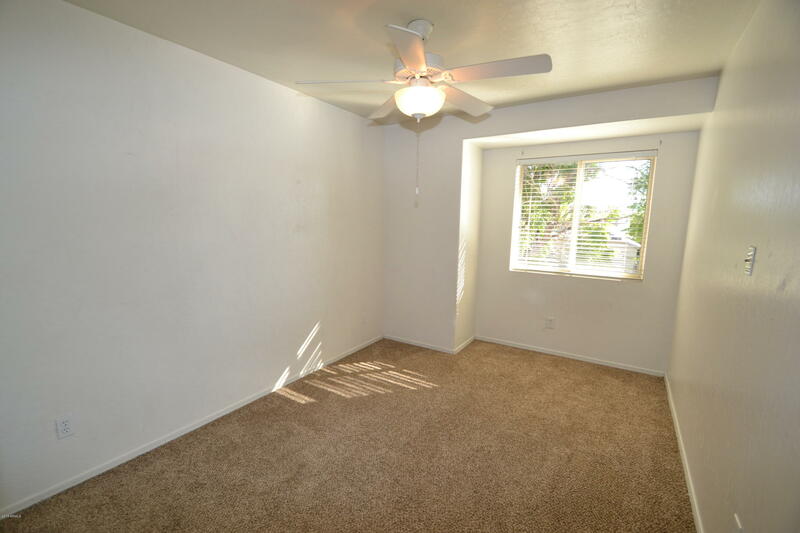 THE A/C IS ONLY 2 YEARS OLD. 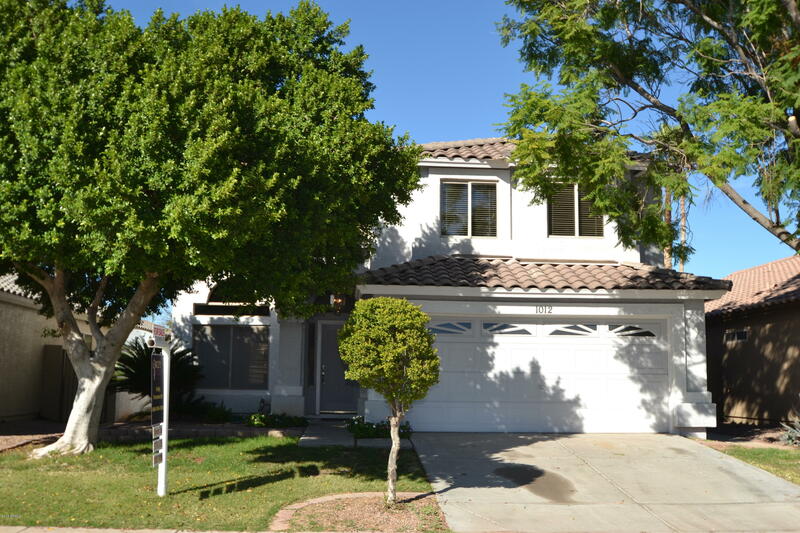 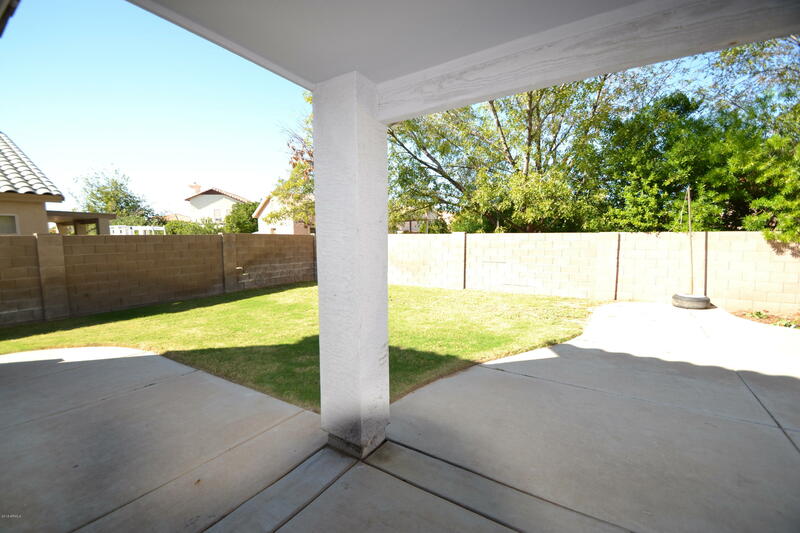 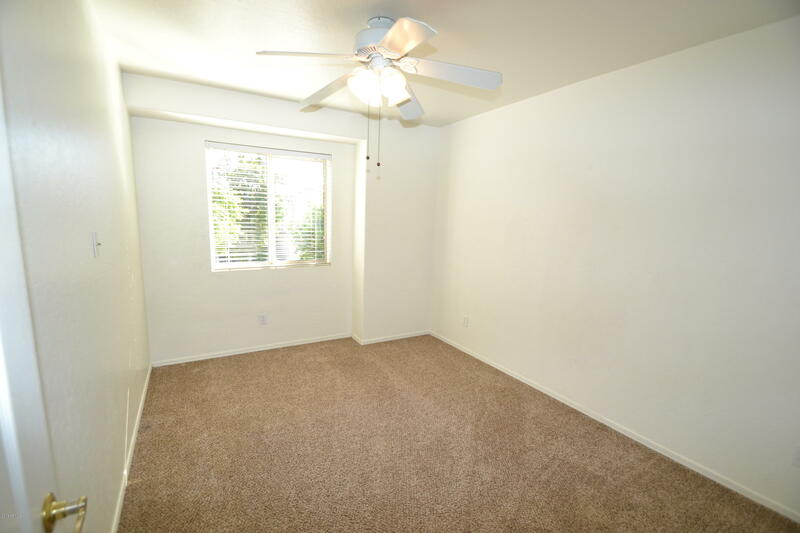 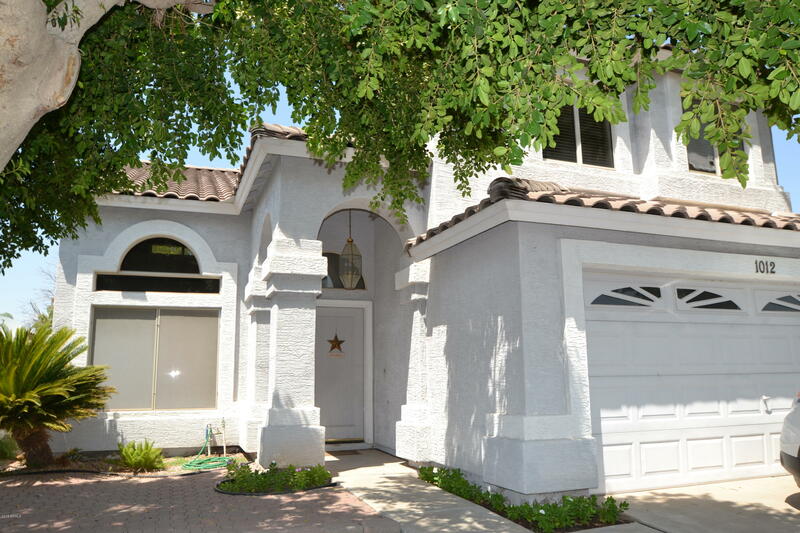 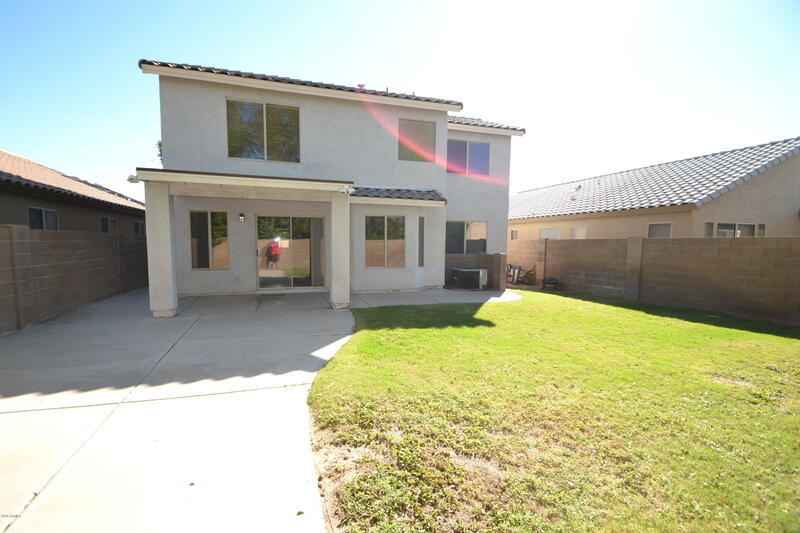 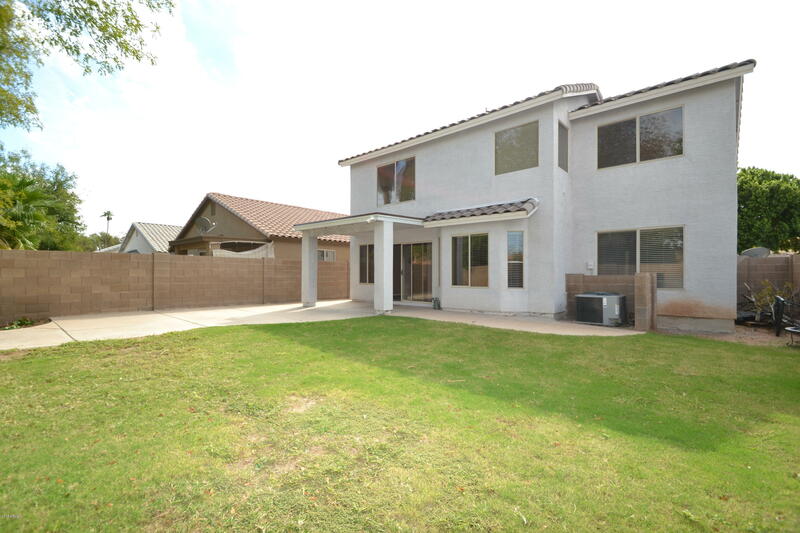 PROPERTY PROFESSIONALLY LANDSCAPED FRONT AND GRASSY BACK W/ COVERED PATIO. 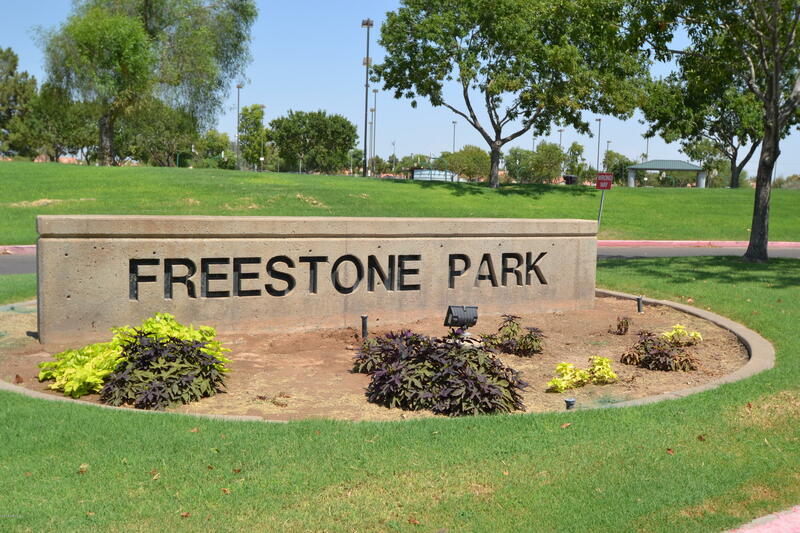 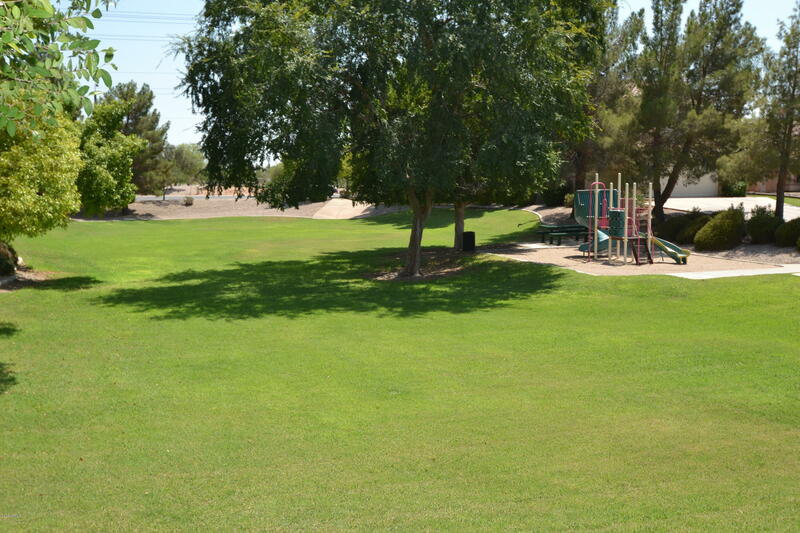 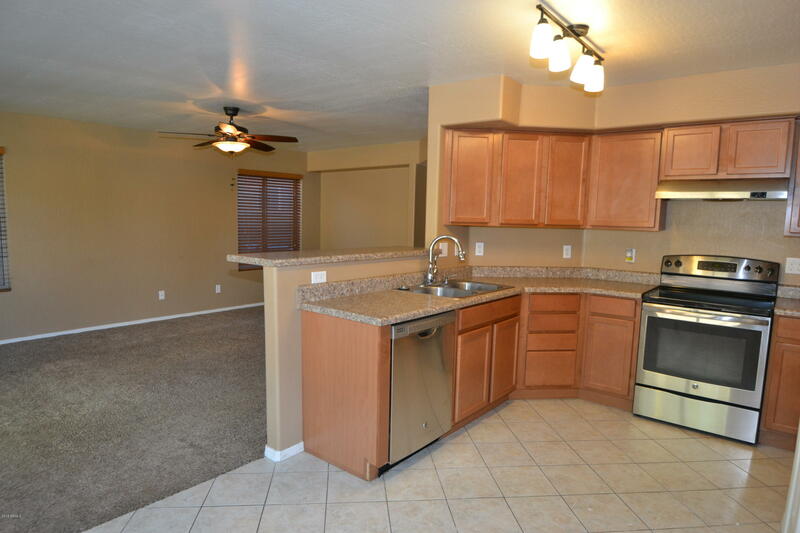 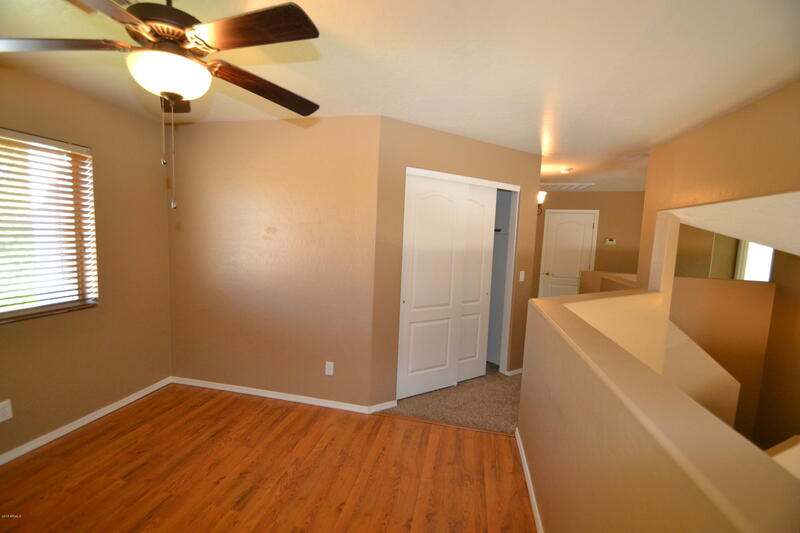 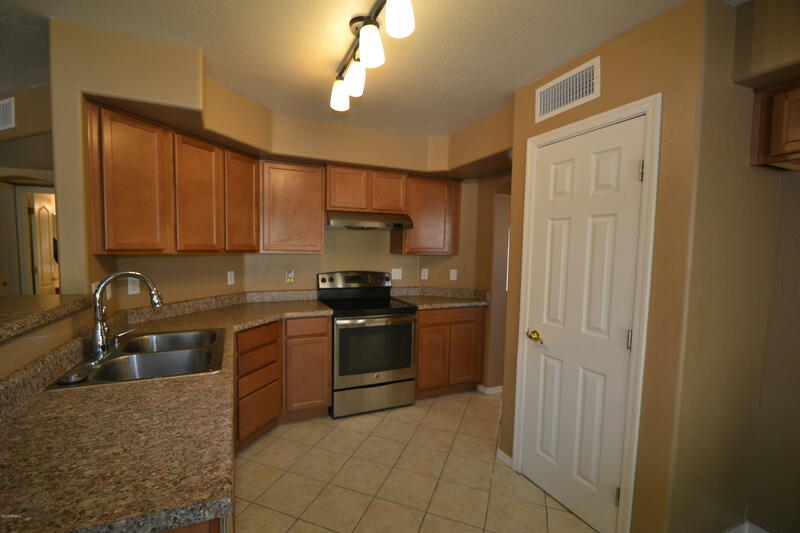 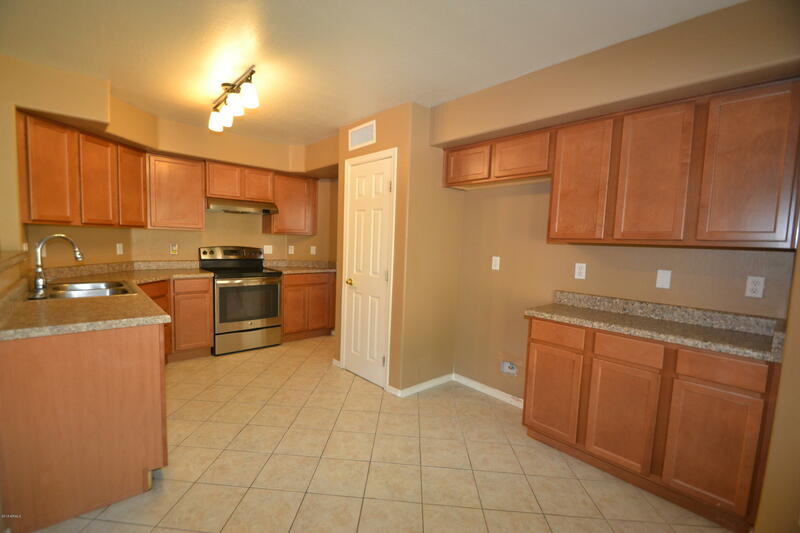 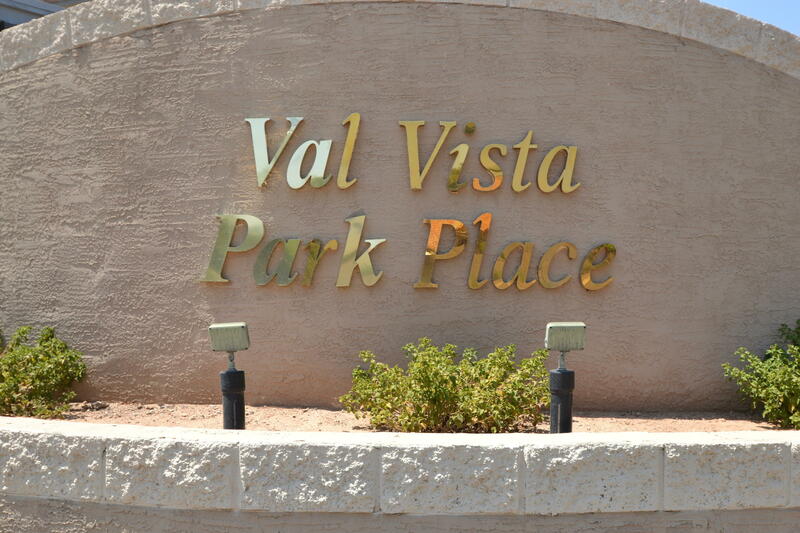 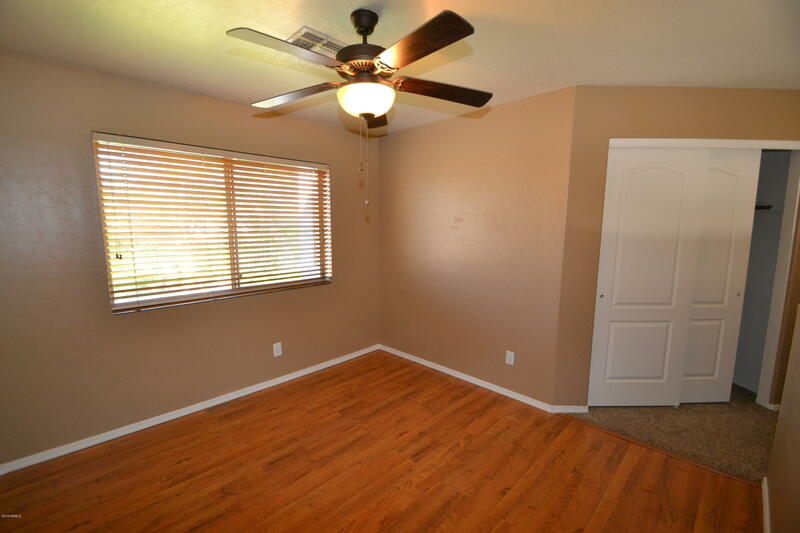 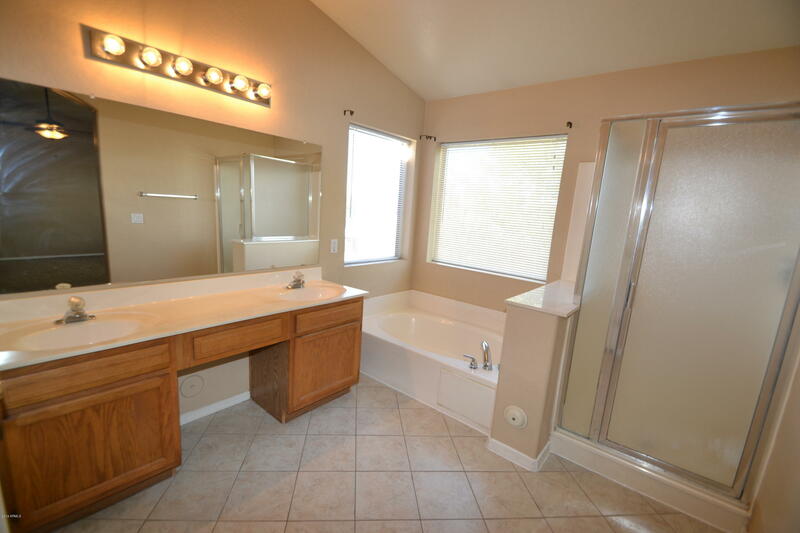 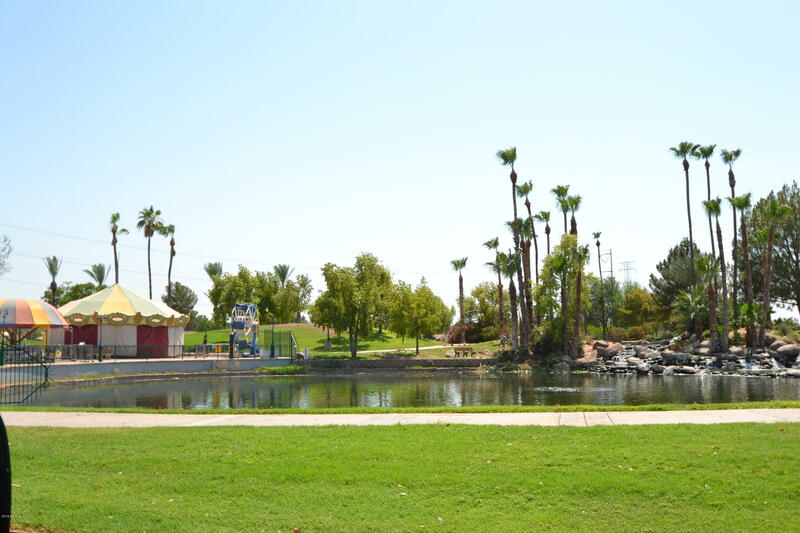 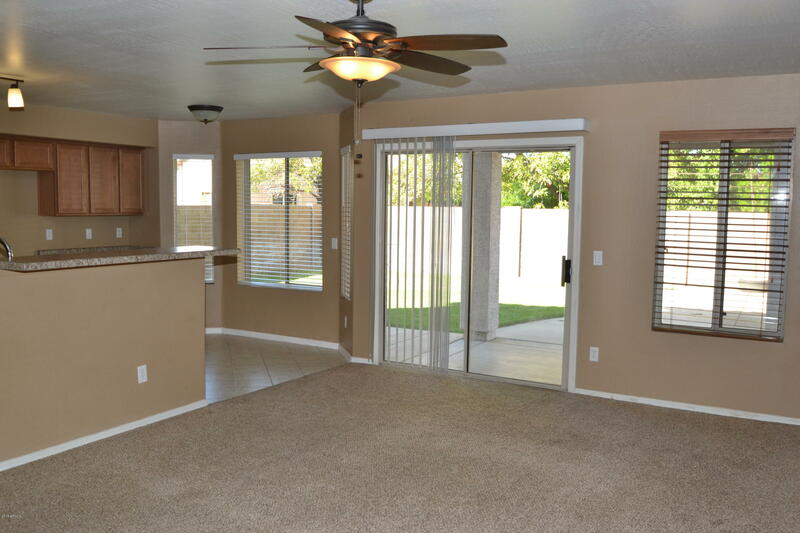 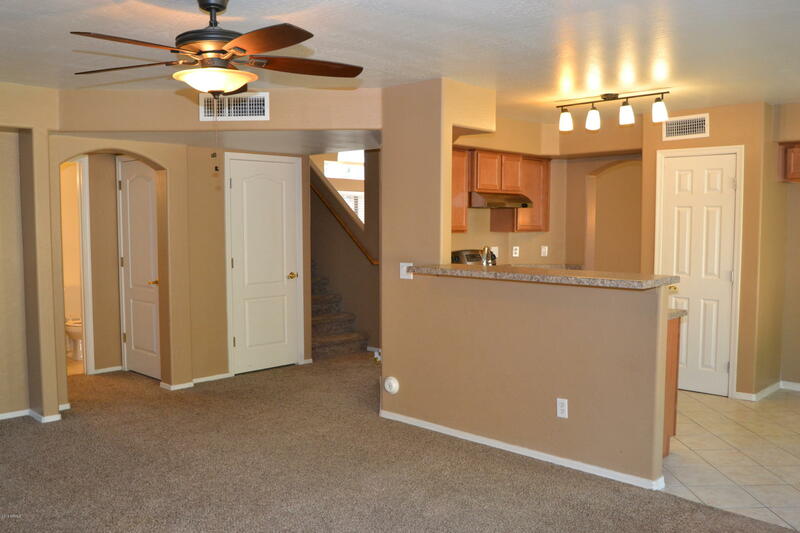 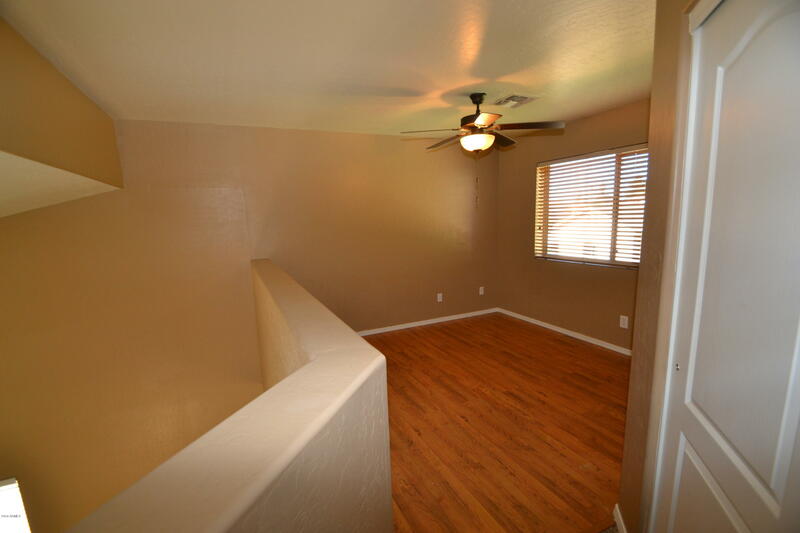 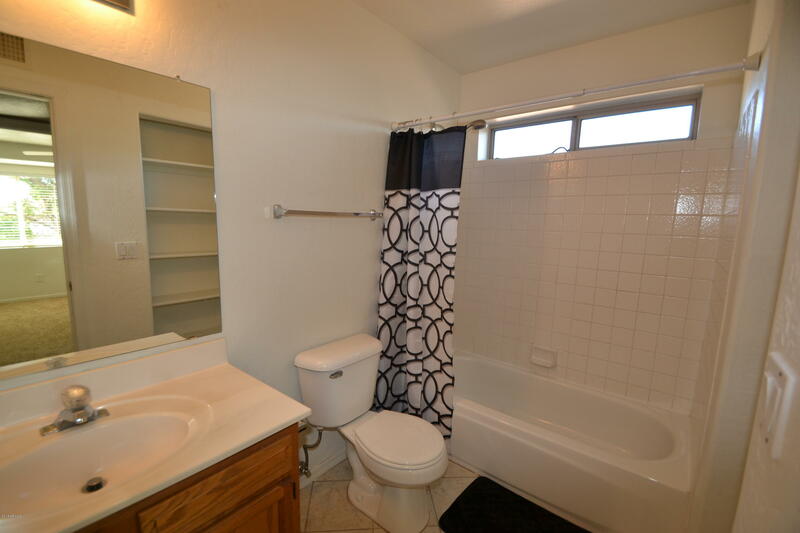 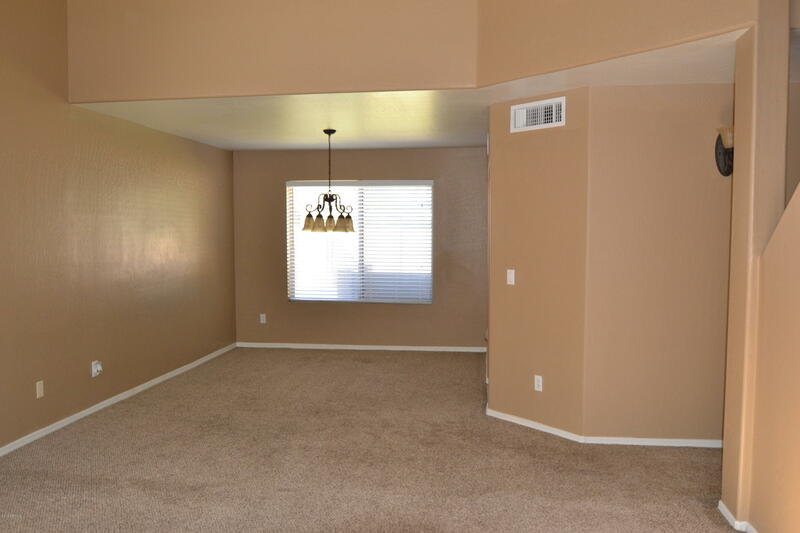 WALKING DISTANCE TO FREESTONE PARK AND HUGE GILBERT ATHLETIC CLUB. 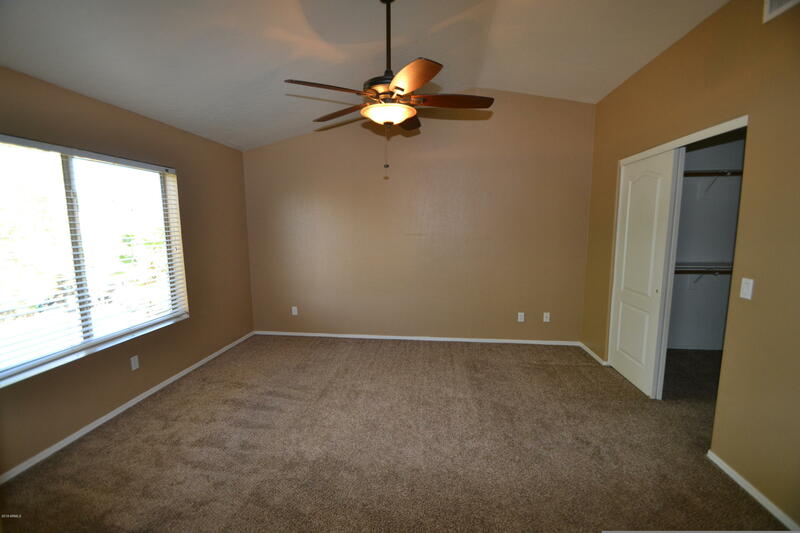 HURRY, GREAT BUY!